Topics will include the production of leaflets aimed at agitation among students in schools. FE/universities aimed at building solidarity with forthcoming anti-cuts actions in the workplace this autumn. The last meeting of the anti-cuts forum focused on an analysis of June 30th. A number of points were raised, including the importance of making sure that we build for the next wave of actions that will most likely take place in the autumn. We discussed the role of anarchists in these struggles and agreed that one of our roles is to argue for these actions to be generalised, with links between different groups of workers and between the workers and communities and ‘user groups’. For example, one of the most effective things we did in the build up to June 30th was to leaflet schools and colleges calling on students to support the teachers on strike and to stage their own walk-out. One of the weaknesses of the strike itself was that it involved only workers in a few public sector unions. 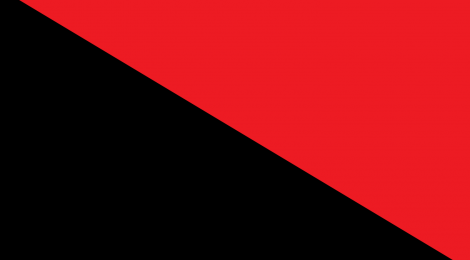 Anarchists need to argue forcefully for the widening and broadening of the movement and for the generalisation of the struggle. Therefore, we have proposed a propaganda campaign for the autumn, targeting mainly workers and students in education. This campaign could include leaflets, stickers, posters, public meetings and rallies. The July 21st meeting is being held in order to plan this campaign. The focus is practical with the aim of having things ready for September. All who share the aims of this meeting and want to participate in this campaign are welcome to attend.